LONGS, SC (WMBF) – A third person has been arrested in connection with an August 2018 murder that happened at a Longs Food Lion. 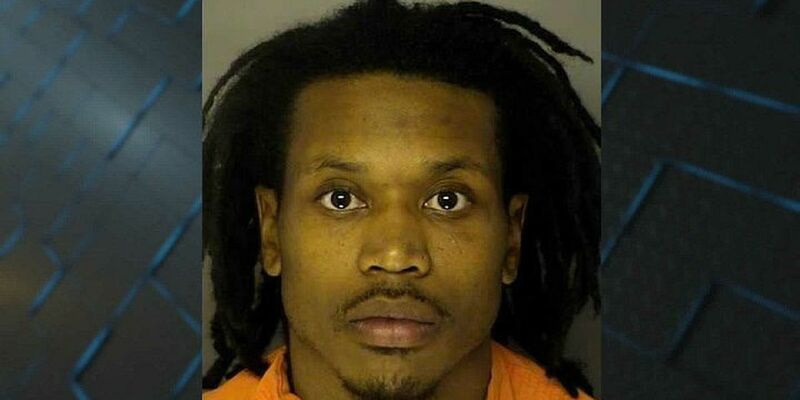 According to information from the Horry County Police Department, Rodney Gore is charged with accessory before the fact to a felony after witness statements placed Gore at the scene of the incident. Investigators allege that on Aug. 15, 2018, Gore drove three people armed with guns to the Food Lion located at 110 E. Hwy. 905 in Longs. The three were dropped off by Gore, and then proceeded to rob and murder 57-year-old Gerard Celentano. Gore remains in custody at J. Reuben Long Detention Center. The deadly Food Lion robbery was part of a crime spree that swept through the Carolinas on Aug. 15. Authorities were also called after a report of a strong-armed robbery on Fox Bay Road in the Loris area. Police also responded to the Carolina Inn in the Loris area for a robbery call that same night. The final stop for the suspects, according to police, was at a gas station in Chadbourn, N.C. Previously, Stephon Miller and James Bellamy were charged in this case. According to information from the HCPD, Gore and Miller are only facing charges tied to the Food Lion robbery and murder. Anyone with further information is asked to call HCPD at 843-915-TIPS.